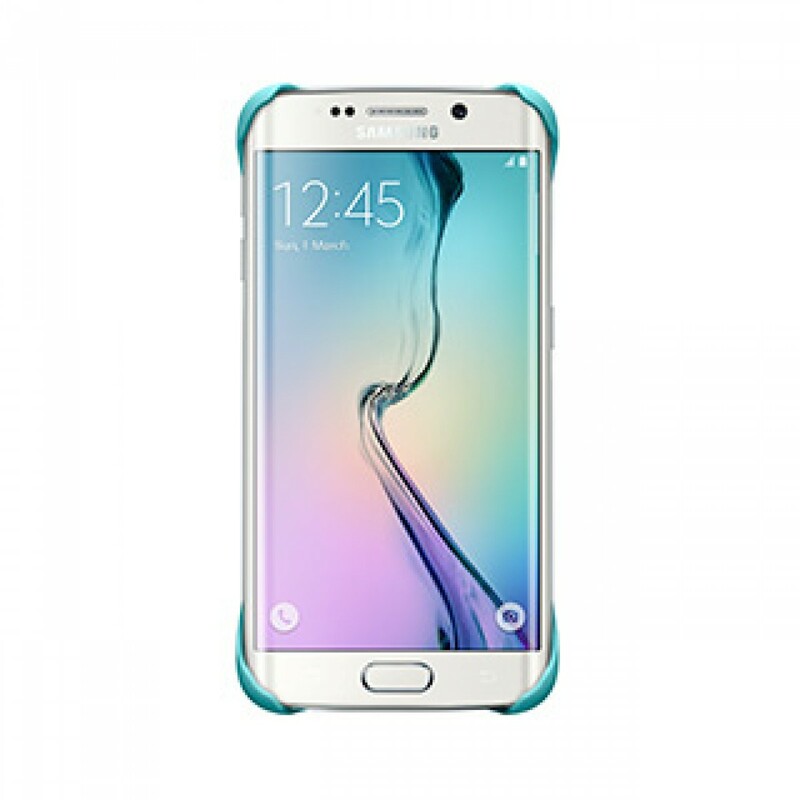 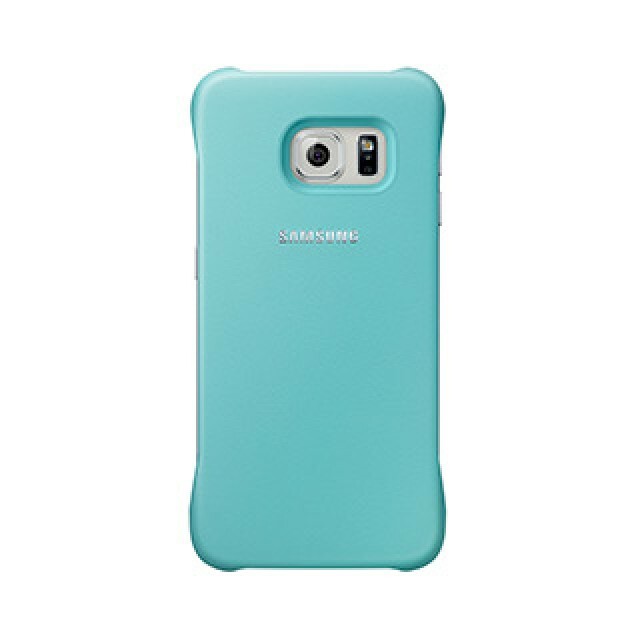 The Samsung Galaxy S6 Edge Protective Cover is the perfect way to not only minimise damage but also show your style. Its slim-line design is specifically matched to the Galaxy S6 Edge and ensures that your smartphone doesn’t become bulky. This case has a raised bezel that helps protect the Galaxy S6 Edge screen from scratches and other damage when device is placed face down.